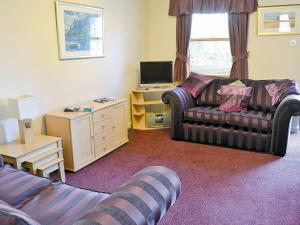 Glenwood is a holiday home is located in Keswick is 2.6 km from Derwentwater. The property is 600 metres from Theatre by the Lake and free private parking is offered. The kitchen is fitted with an oven and a toaster.